hd00:11Many harvesters. 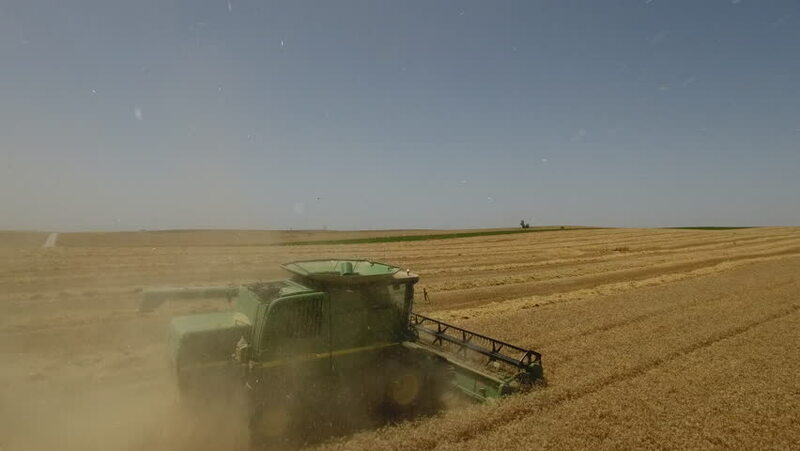 Wheat harvest. Harvester header. Panorama.